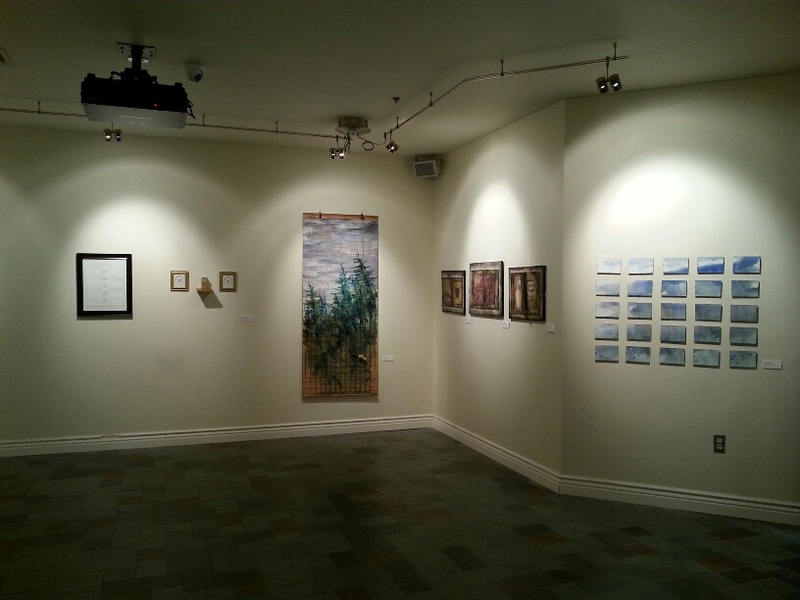 The exhibition l’Acadie mythique is a project of Saint Mary's University Art Gallery in Halifax, Nova Scotia, curated by artist Harlan Johnson and Coordinated by IOTA. It consists of contemporary artworks created in response to historical objects and documents found in collections of the participating archives. 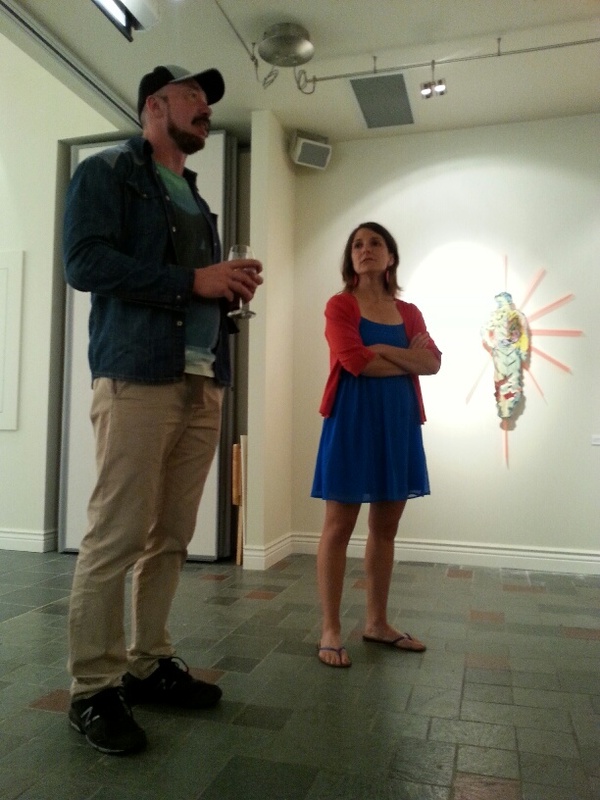 Each individual artist has selected an object or objects to interpret in the medium of their choice. The word “mythique” refers to shared cultural narratives that often focus on universal themes such as creation, genesis and human beings’ relationship to natural and supernatural forces. Over time, the events of Acadian history have possessed their own near-mythological power to engender great narratives. L’Acadie mythique was a unique occasion for artists from New Brunswick, Nova Scotia, Prince Edward Island, Quebec, Maine and Louisiana to come together around the central theme of “l’Acadie mythique”. 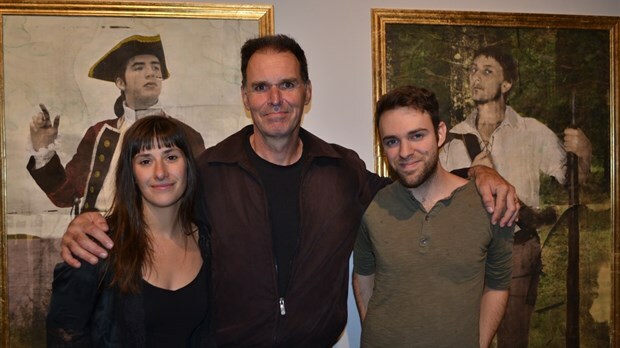 It provided them with an opportunity to investigate old and new ways that art can give visual form to the question of Acadian identity, and creates a space where artists explore individual visions of one of the great founding cultures of the New World. 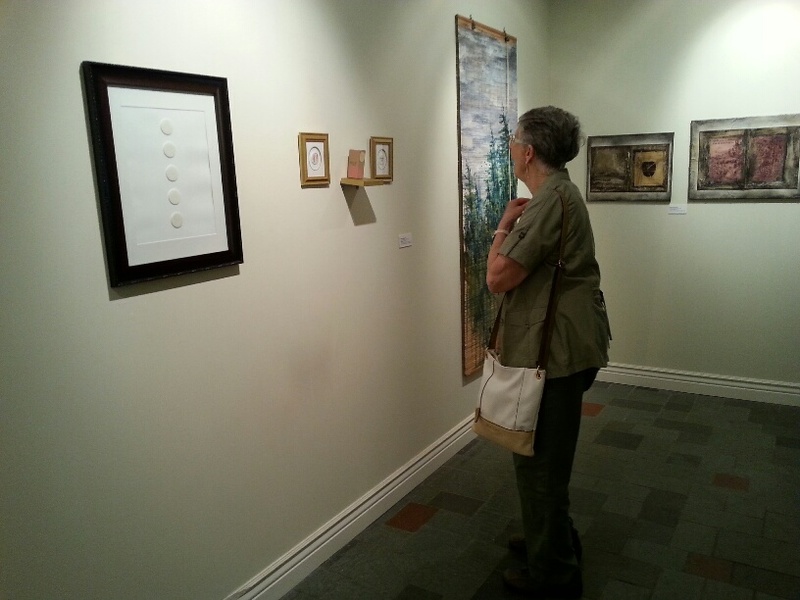 9 Oct/oct – 16 Nov/nov 2014, Galerie la Colline et Centre d'exposition de la Petite Eglise, Edmundston, NB, et le Musée historique du Madawaska, Edmundston, N.-B. 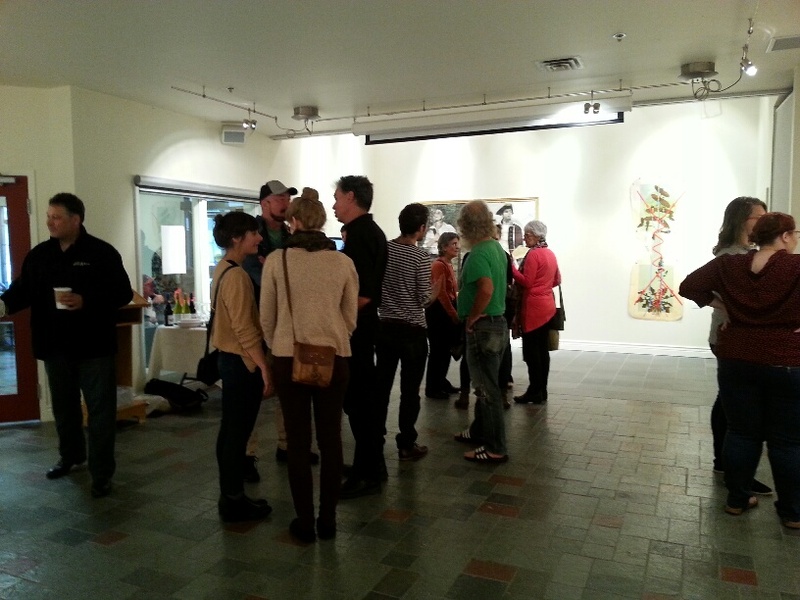 12 Sep/sep – 15 Nov/nov 2015, Saint Mary's University Art Gallery, Halifax, NS, Avec le Musée acadien de l'Ile du Prince Édouard, Miscouche. I.P.E. * Three other exhibitions have been added to this schedule, information about exhibition spaces in Québec and Louisiana (2016-2017) to be added shortly.